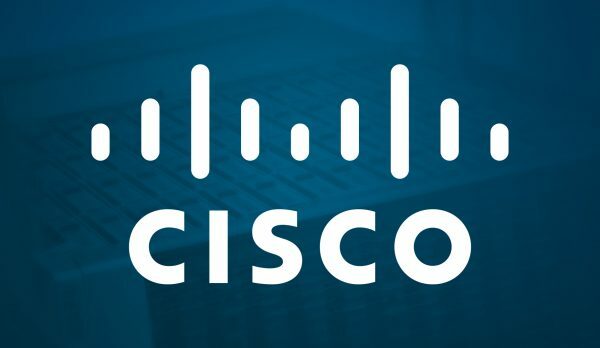 Cisco, the worldwide leader in networking, is transforming businesses by delivering technology architectures and intelligent networks built on integrated products, services, and software platforms. Cisco believes that improving collaboration with technology empowers people to work together to achieve extraordinary things. 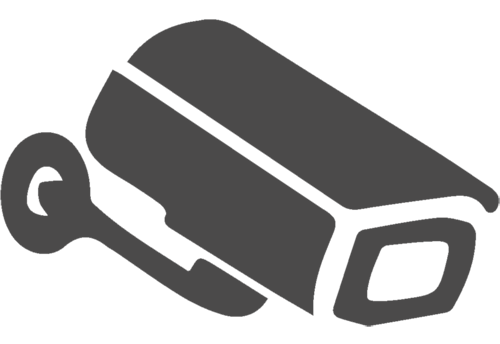 Headquartered in Houston, DataVox is a Cisco Gold Partner with elite Cisco certifications and engineering expertise your implementation demands. DataVox has a proven dedication and commitment that has been recognized by Cisco with numerous quarterly Cisco Customer Satisfaction Excellence awards. Cisco Physical Security solutions are cost-effective solutions that interoperate with your existing systems. 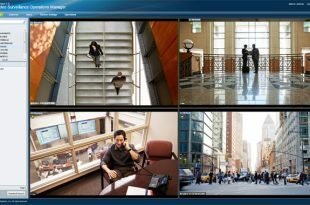 Quickly and effectively configure and manage video throughout your enterprise with the Cisco Video Surveillance Operations Manager. 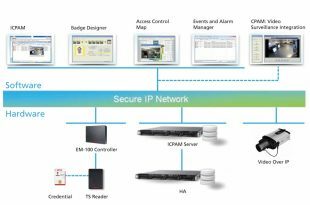 ICPAM is a distributed intelligent premises access control solution used to configure Identiv Physical Access Controllers and Readers, monitor activity, enroll users, create identification badges and integrate with security and IT applications and data stores.